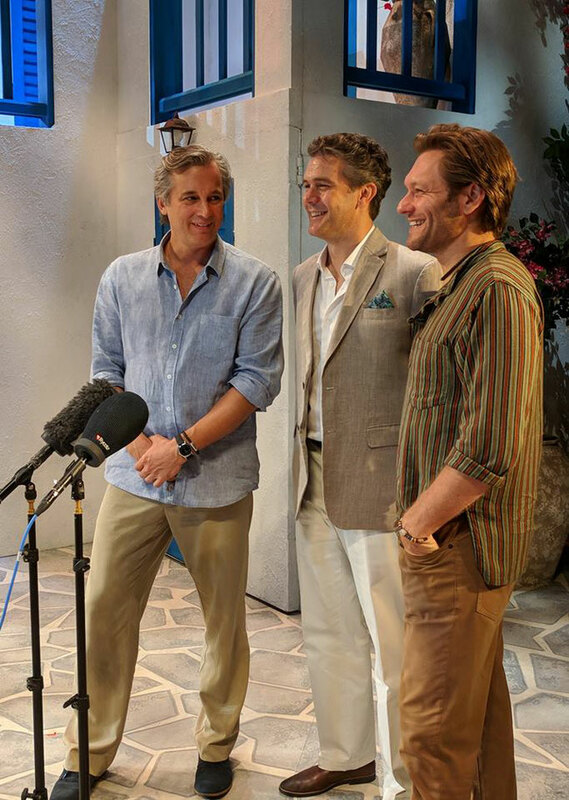 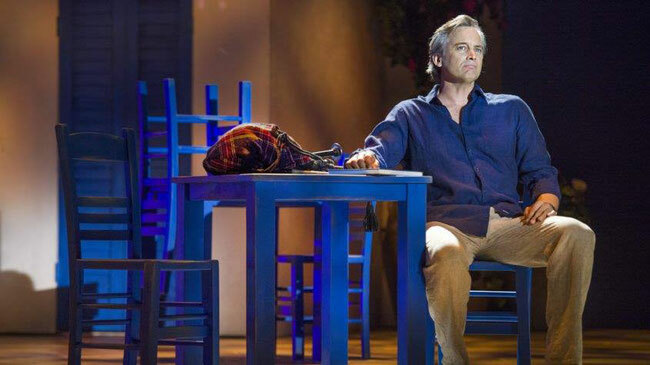 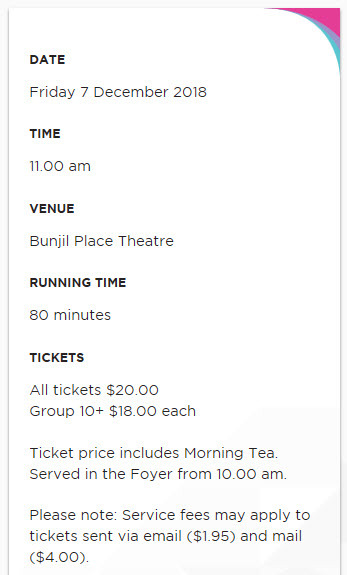 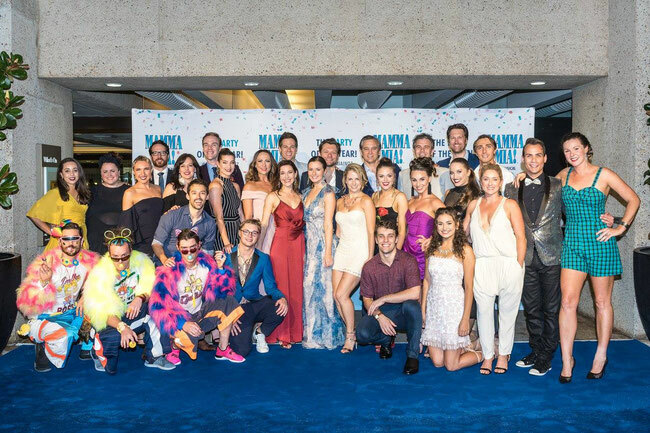 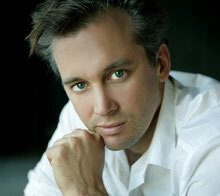 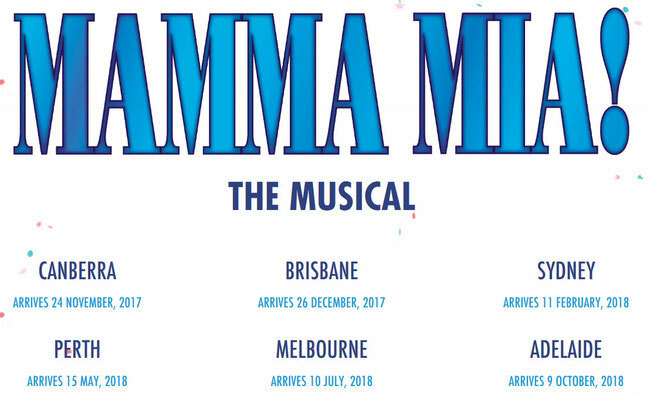 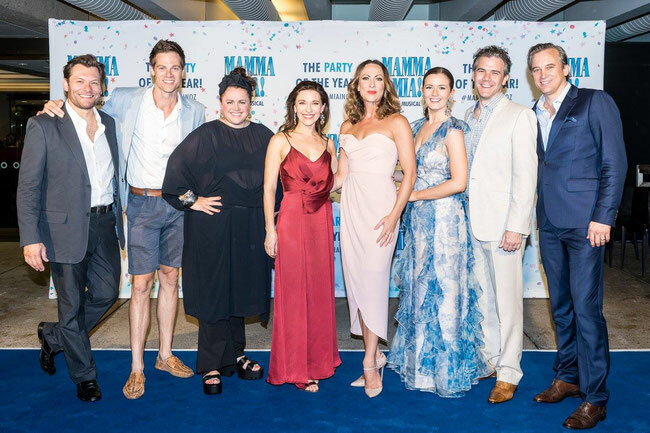 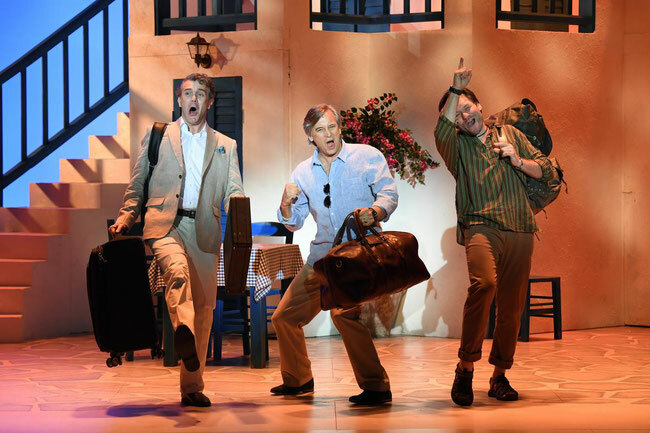 Ian Stenlake: So honoured and humbled to be nominated for a Helpmann Award for Mamma Mia! The Musical. 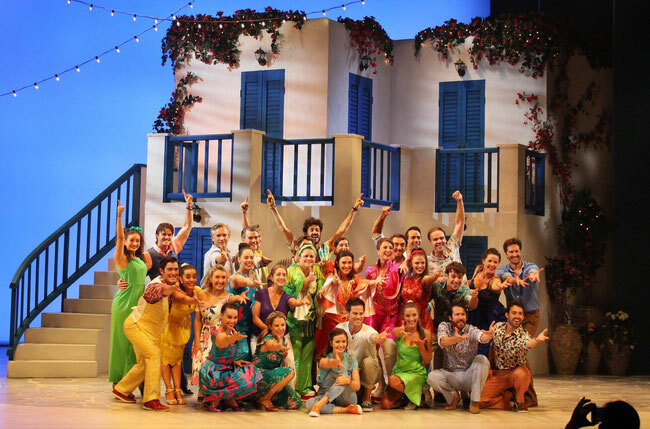 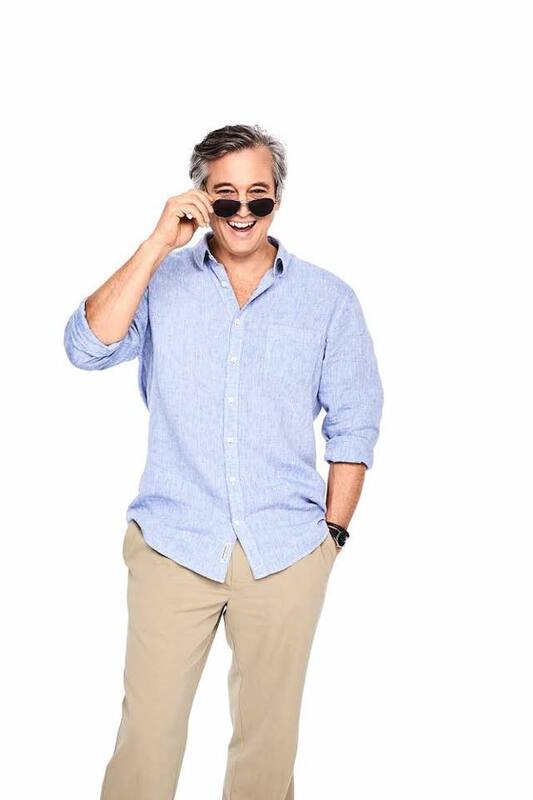 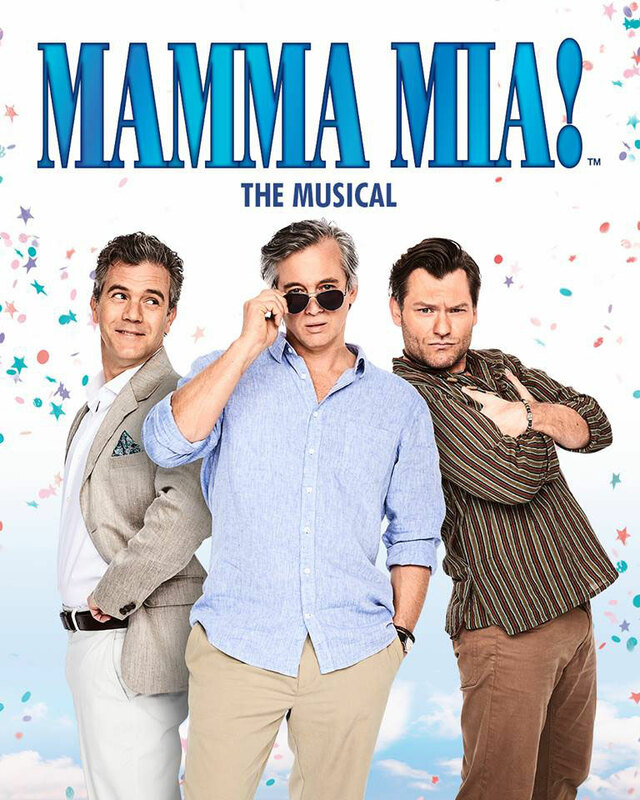 A huge shout out to the entire Mamma Mia! 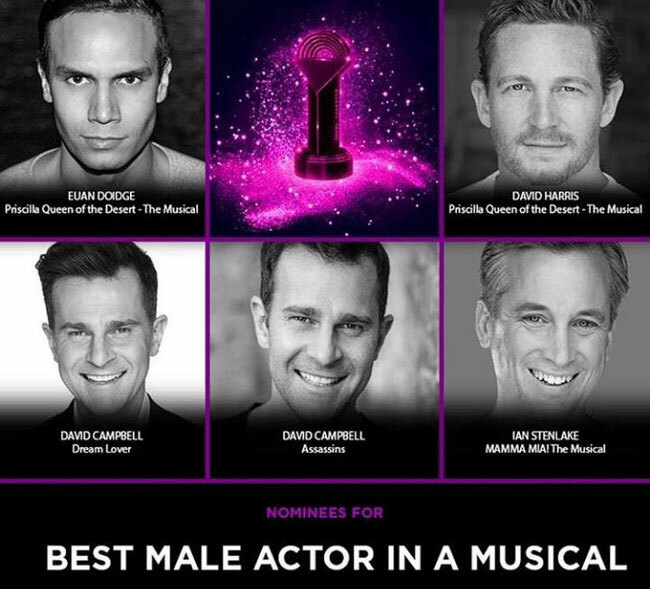 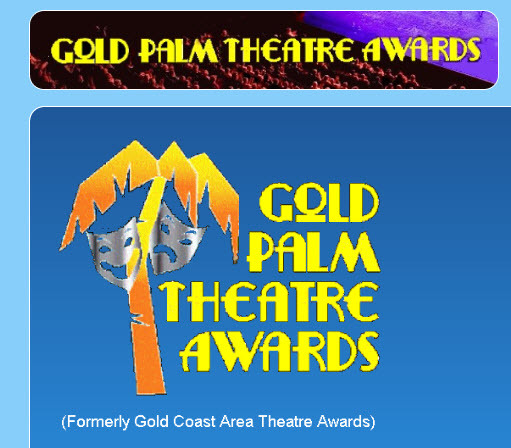 family and huge respect to my supremely talented fellow nominees!